New Sister Site RVHAPPYHOUR.COM is live! 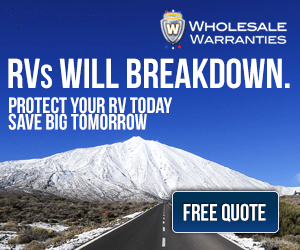 - Love Your RV! 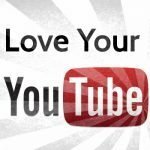 LoveYourRV.com is now almost a year old. 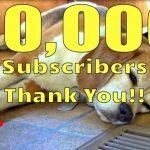 I love blogging on our adventures as full time RVers and writing up how-tos, tips, reviews ,etc. But, I also like to meet, share and interact with my fellow RVers. 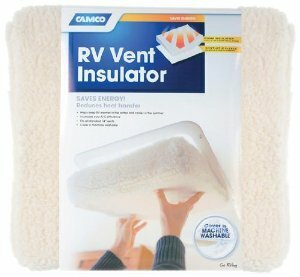 LoveYourRV.com has comments but doesn’t really have a section to interact with each other. I thought about building in a forum, however I believe it may make the website a little too complex and confusing. 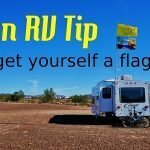 So the idea of developing a sister site dedicated to RVers socializing and sharing was born. 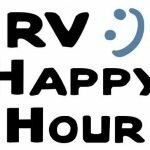 I decided on the name RVHappyHour.com because it symbolizes a time when RVers gather around with food, drinks and maybe a campfire to chat and swap stories. This is what I’d like the site to sort of replicate but in a virtual world. 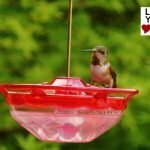 A place to hang out and shoot the breeze, share our stories, make friends and help each other out with all things RV. In RVHappyHour.com I’ve tried to incorporate the best features from social media sites like Facebook and Google Plus along with a traditional forums interface. My goal is to keep the theme uncluttered and easy to use. 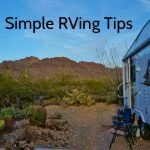 I find many of the social media sites a little overwhelming and want my site to be simple to use and narrowly focused on just the RV Lifestyle. If you would like to check it out and learn more I’ve put up a welcome blog post on RVHappyHour.com. I’m also looking for some folks to join up and help test things out. The site is brand new and uses some of the latest software out there to build a community website so I expect a few bugs. There is only so much testing I can do on my own, it’s not until some users start posting and doing things on the site that bugs may appear. If you’re keen to try out the site and help out with testing, just head over and sign up. Once the easy registration is over then post in the forums, join or create a group, upload photos, friend me, like stuff, share links, etc. 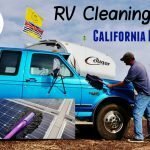 Once I’m satisfied most things are operating smoothly I can have an official launch and promoteLove Your RV Forum everywhere.